Are you planning to launch a WordPress website? Want to migrate to Cloud Hosting? Choosing the best host for your website is one of the most critical decisions you have to make. Hence cloud hosting is the ideal choice to host your WordPress website. 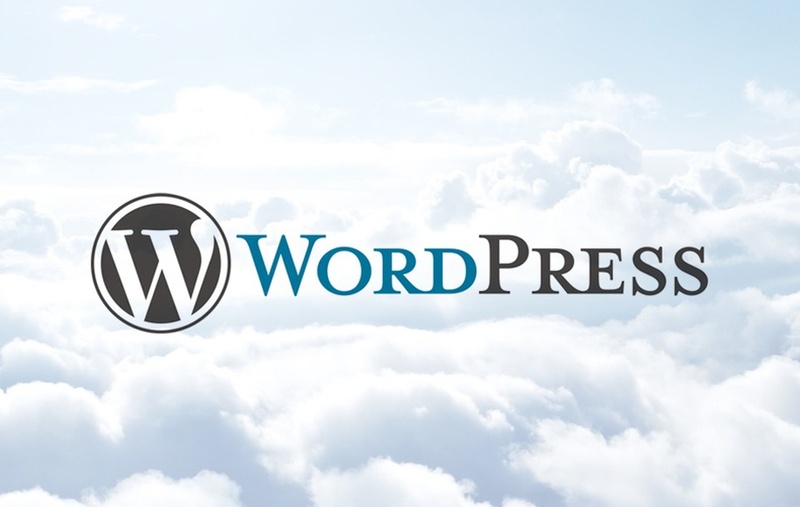 In this post, we will look at the important advantages of WordPress cloud hosting. First of all our servers are powered by solid state drives (SSD) which is the fastest storage drive available today. In addition, our Content Delivery Network spread around the world will make sure that your website is loaded with minimum latency. All Aspiration Hosting plans come with the server level content cache LiteSpeed for WordPress. Therefore you can be sure that your WordPress website will load faster. To ensure maximum security to your WordPress website, we are providing different types of SSL certificates. Also, we are performing regular virus scanning on our servers. So, you don’t have to be afraid that your data will be lost. Furthermore Aspiration Hosting is providing an uptime of 99.9% backed up with a service level agreement. So you don’t have to afraid that your site will ever be down. You don’t have to choose a big plan initially. Choose a small plan and as the business grows, move to a bigger plan. With ordinary hosting, this upgrading will affect the performance of the website. But with Aspiration Cloud Hosting, you don’t have to be afraid that your site will be down even at the time of website scaling. Apart from the above mentioned features, look for a web hosting company which will provide 24/7/365 customer support. Choose Aspiration Hosting to host your website and ensure maximum performance for the website. Check out our Cloud Hosting plans and also Dedicated Cloud Servers. Also, chat with our sales agent via our Live Chat.